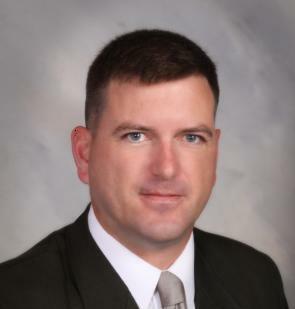 Commercial Real Estate news and articles provided by Dan Smith of 919 Commercial. 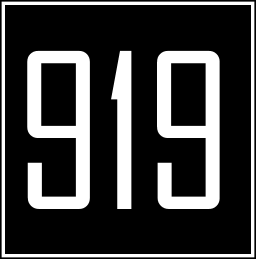 Please browse the posts below to learn more information about the Commercial Real Estate market and how 919 Commercial serves its clients. Click Updates below for more information.